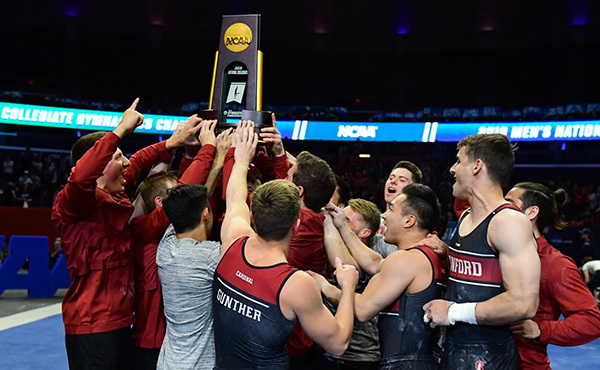 INDIANAPOLIS, Nov. 27, 2018 – All-session ticket packages for the 2019 U.S. 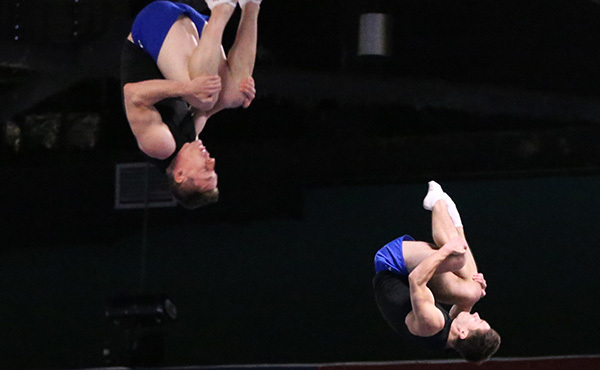 Gymnastics Championships, Aug. 8-11, at Sprint Center in Kansas City, Mo., are on sale now. 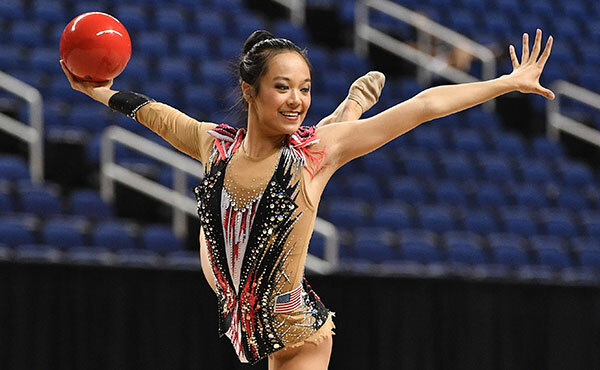 The four-day championships features the country’s best gymnasts vying for national titles and national team berths. 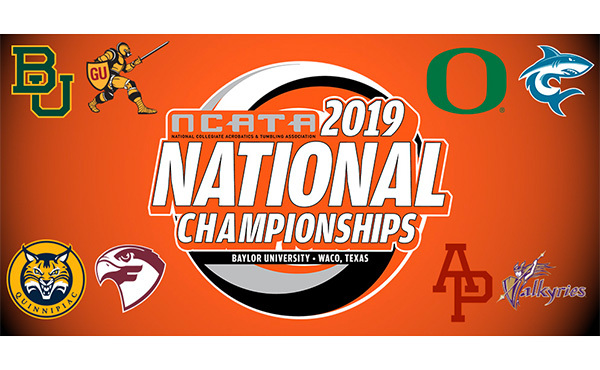 All-session ticket packages, which include tickets to all eight competitive sessions, range in price from $160-$550, plus applicable fees. 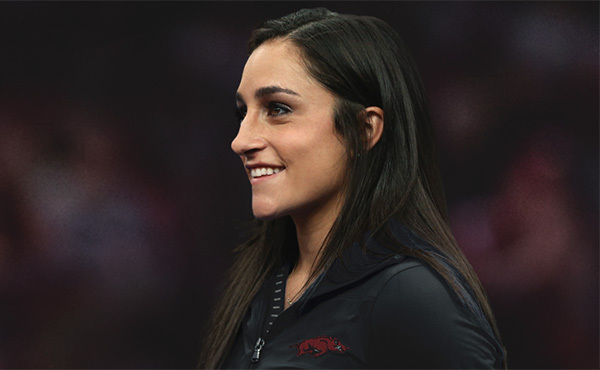 The platinum ticket package includes VIP seating, an Olympian meet-and-greet, and a USA Gymnastics gift. 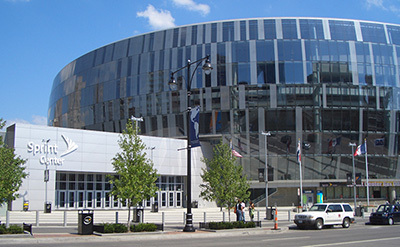 Tickets may be purchased at sprintcenter.com. For groups of 10 or more, contact Sprint Center’s group sales at 816.949.7177. 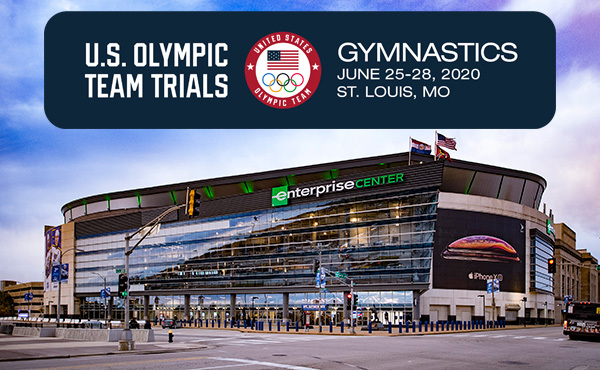 Discounted tickets are available through local gymnastics clubs that are participating in the gym club ticket program.